This date in WMH: Dmitri Shostakovich finally bows to pressure and joins the Communist Party after it becomes clear his music would no longer be played unless he played ball with Khrushchev‘s controlling power plays. 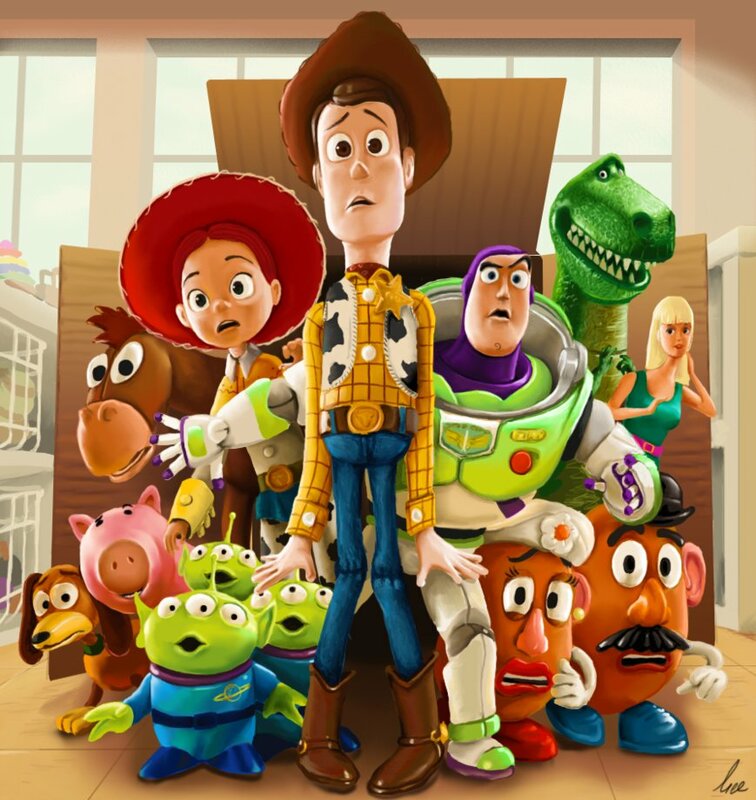 As chief shareholder of Pixar, Steve Jobs also served as Executive Producer for the animated film, Toy Story. Reportedly, he originally wanted Bob Dylan as his first choice to write and perform the soundtrack to the film over Randy Newman. You’ve Got a Friend in Me, Mr. Tambourine Man! The 1960’s show was known as the aquatic version of Lassie. 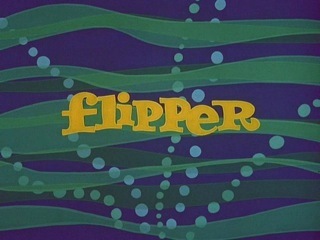 The music for this popular family series has several interesting twists, just like the show’s star, Flipper. The lyrics to the theme song, credited to William “By” Dunham, underwent a change in season two when a new version was tried with Frankie Randall singing the new words. It didn’t catch on, and after only five episodes the original version of the theme was heard for the rest of the series run. But perhaps most interesting is the music itself, which seemed to have French connections. The tune to the theme song was credited to Henry Vars, but the French-speaking world recognized the melody as La Romance de Paris. (The Love Song of Paris). The French inspiration also extended to the music written to accompany the long underwater sequences, which was inspired by Ravel’s Daphnis and Chloe. Even Flipper’s accent was not quite right. Play it again, Sam? Nope. Not only was this line never said in the classic movie, Casablanca, but the piano player was also faking it. The part of Sam was played by Dooley Wilson. He actually was not a pianist at all, but a professional drummer and singer who later took up acting. During the film, he watched an offstage pianist, Elliott Carpenter, and mimed along. Carpenter, placed just outside of the shot, was responsible for the piano playing heard in the film. The two became life-long friends. 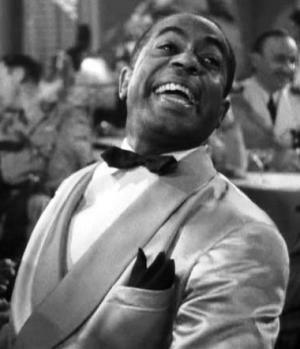 Dooley Wilson made only $350 a week for seven week’s of work. No information could be found about how much Carpenter, the actual piano player, earned for his off screen role. Wilson and Carpenter were the only two African-Americans on the set of the film. Music links us to both the past and the future. 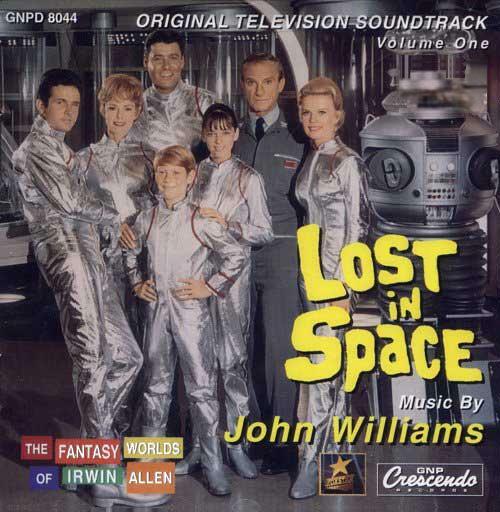 Although the theme music for the opening and closing credits for the television series Lost in Space was written by John Williams, who was amusingly listed in the credits as “Johnny Williams,” much of the music heard in the first season was not composed by Williams, but by an already established composer, Bernard Hermann. Rather than use new music, the studio sought to repurpose a score that producers felt had the right sound. 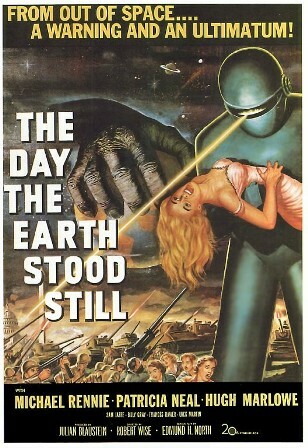 For the pilot and much of Season 1, they simply reused Bernard Herrmann’s eerie score from the classic sci-fi film The Day the Earth Stood Still from 1951. (See related post here). Besides John Williams, whose work on subsequent Lost in Space seasons helped launch his composing career, other notable composers for Lost in Space included Alexander Courage (composer of Star Trek fame), who contributed six scores to the series. The music score for this fantastical space adventure was composed by Bernard Herrmann, and was his first Hollywood score after returning from a hiatus in New York. Possibly due to the quirky yet creative plot, Hermann decided on unusual instrumentation for the score: electric violin, electric cello, and electric bass, two theremins, two Hammond organs, a large electric organ, three vibraphones, two glockenspiels, marimba, tam-tam, 2 bass drums, 3 sets of timpani, two pianos, celesta, two harps, 1 horn, three trumpets, three trombones, and four tubas. Herrmann’s innovations included writing for unison organ, tuba, piano, and bass drum; staggered tritone movement, and theremin glissandos, as well as half-step dissonances and experimentation with overdubbing and tape-reversal techniques. The innovative score made a statement and created a new Hollywood sound that positioned Hermann immediately on the map as one of industry’s most sought-after composers.